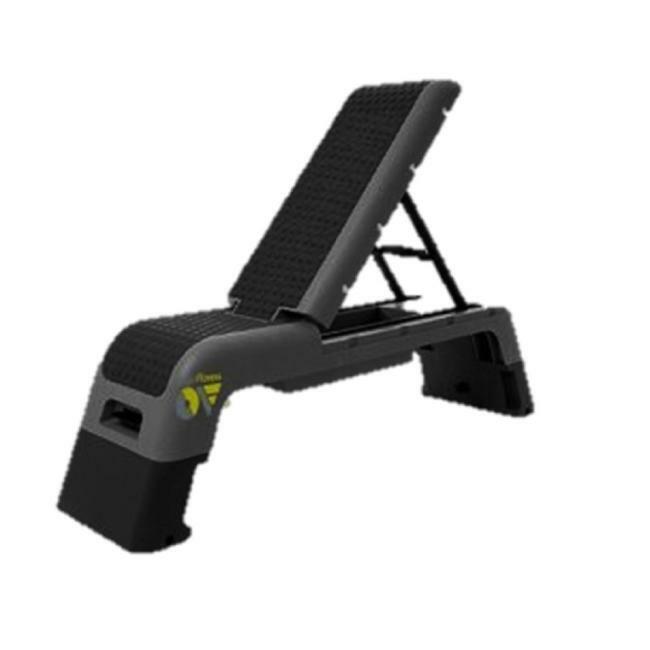 The Origin Fitness Aerobic / Exercise Step Bench perfect for a number of different fitness activities including cardiovascular training, full body muscle toning as well as overall aerobic health. The step surface also adjusted to turn your simple training step into training bench. 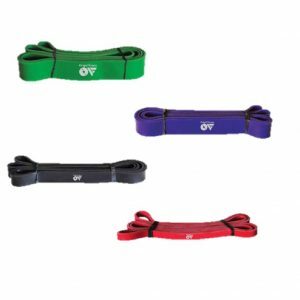 Great for personal training studios as well as functional fitness areas. Group classes, personal training and individual training. All fitness levels. Multi-functional as well as versatile. 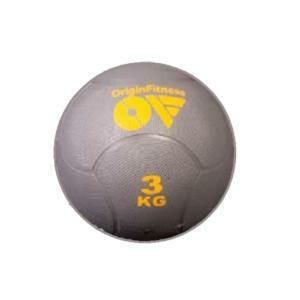 Two in one training accessory. Aerobic Step Bench as well as training bench. Adjustable training bench for resistance training. Origin Fitness grey bench.